Jenn came into the studio for her maternity session and totally rocked every single image! Several of our Sew Trendy gowns were a perfect match for the looks she had in mind :) Our Luxury Baby Plan includes the full treatment with hair and make-up artistry by our very own @MakeupbySalik. We are in love with our new light wall and enjoy shooting on it so much! 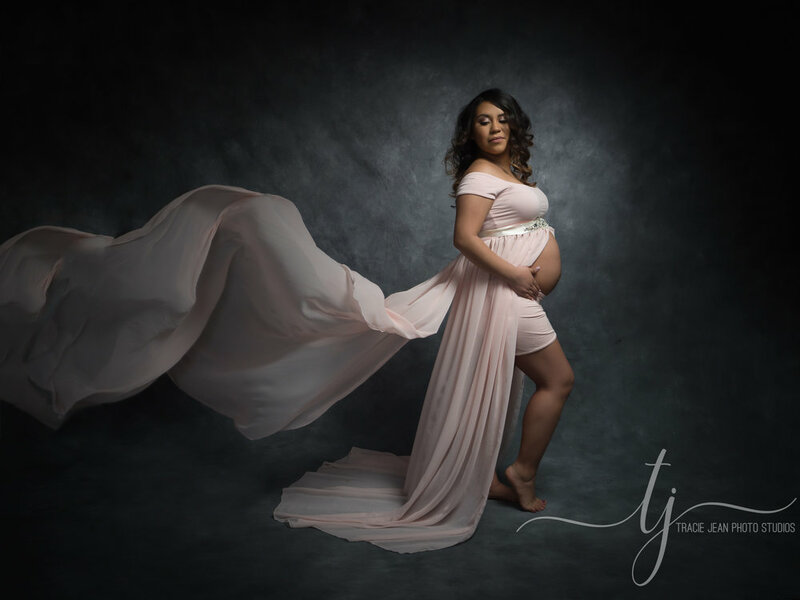 If you're looking for a maternity or newborn photographer, we have openings in the second quarter of 2018! Call now to book 513-503-5457. **All images by Tracie Maglosky, Olympus Visionary and shot with Olympus OM-D EM-1 Markii and various lenses with Profoto B-1xs and B-2 Location kits.